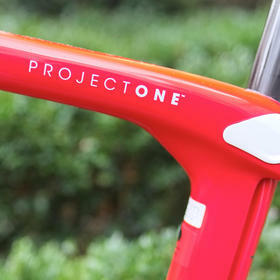 The Domane has long been one of our favourite endurance road bikes, and the latest iteration is no exception. 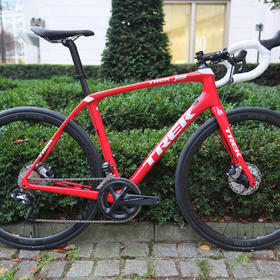 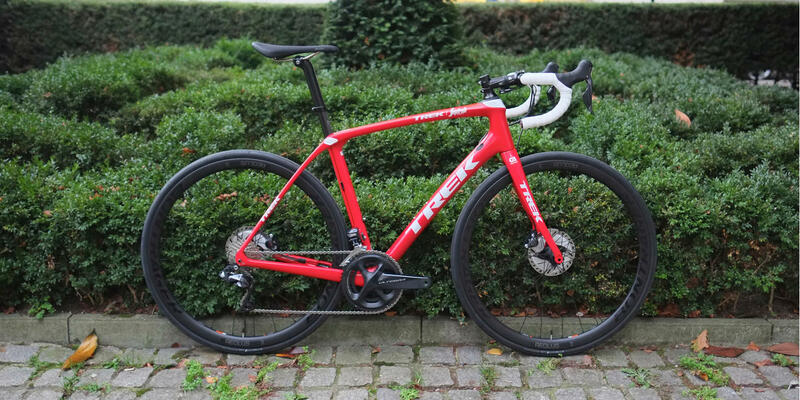 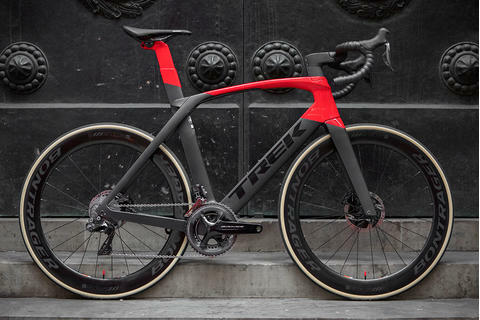 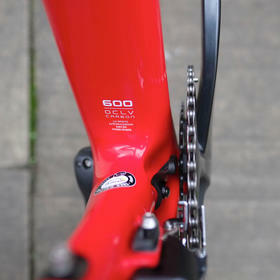 This build is a real eye-catcher in Team Issue Viper Red, flying the colours of the Trek Segafredo racing squad. 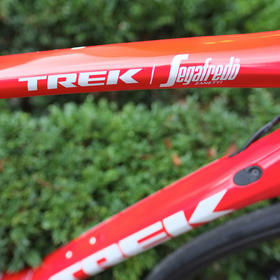 Trek's 600-series OCLV carbon frameset provides an excellent platform to build upon. 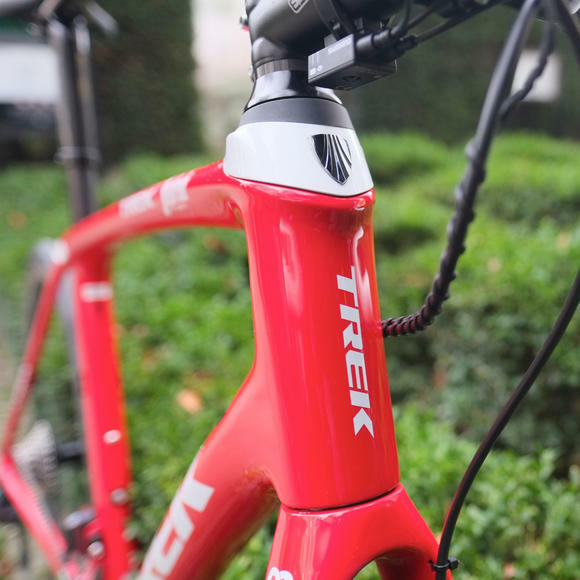 Tuned to reduce vibrations whilst remaining stiff and efficient, it has front and asjustable rear IsoSpeed damping for additional comfort. 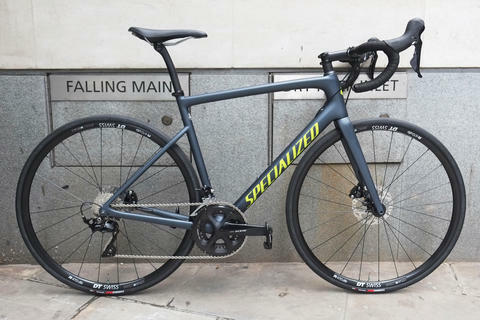 Here it's perfectly matched to the very capable Bontrager Aeolus Pro 3 carbon wheelset - a superb value option that is light enough to avoid climbing becoming a chore, stiff enough for the sprint, and delivers a remarkably comfy ride for the pricepoint. 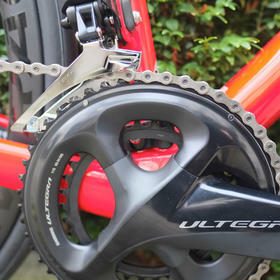 Shimano Ultegra Di2 fits in with the tried-and-tested components throughout the build. 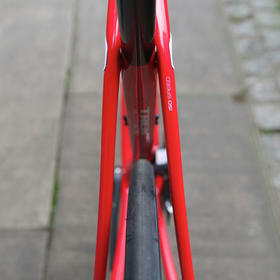 Everything here is high performance and high quality without excess frills. 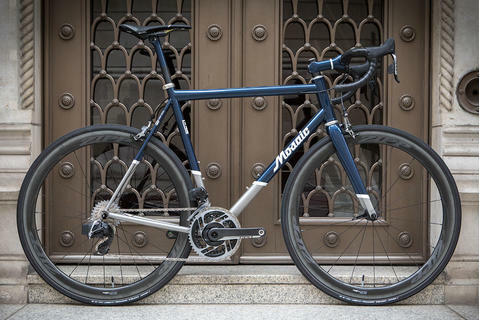 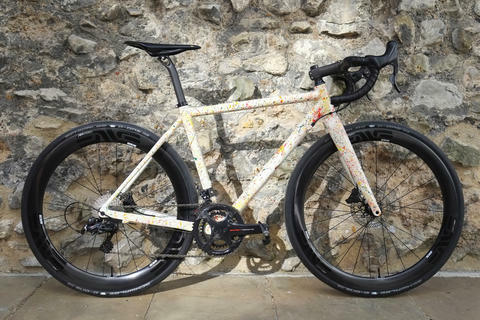 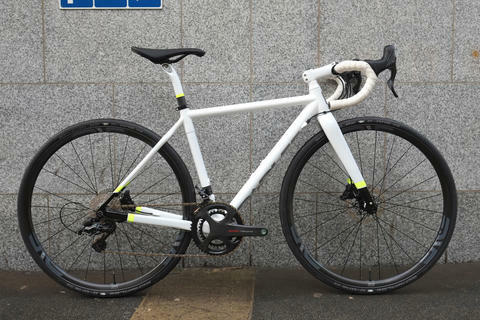 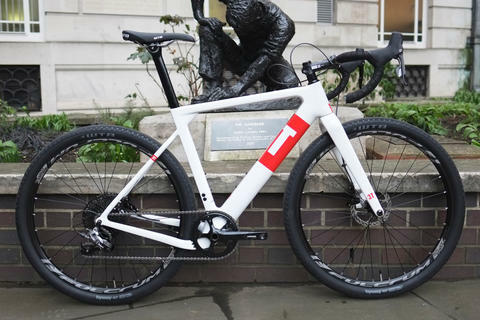 A real workhorse bike with a proper touch of style.